Fawn Over Baby: Sassy Bow Co.- Discount Code Surprise!!! It's Saturday!! 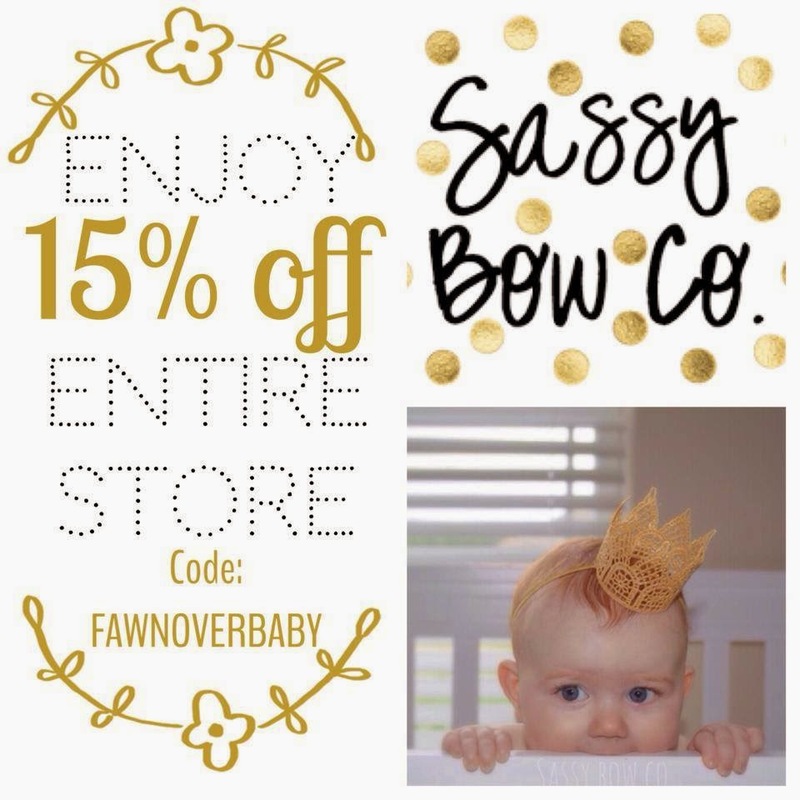 What a perfect day to surprise all my Fawn Over Baby Readers with an exciting offer from the wonderful online baby hair accessory shop, Sassy Bow Co.!! 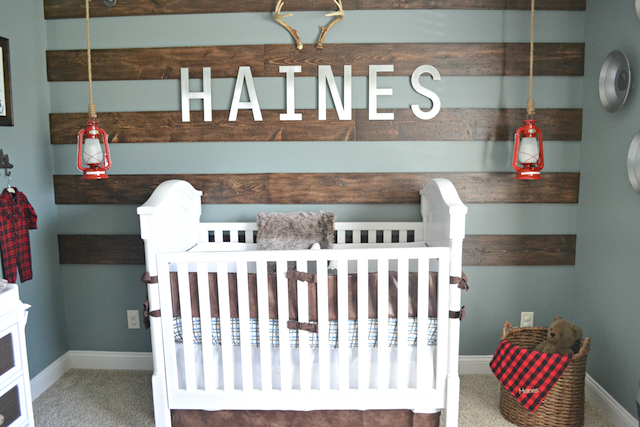 After receiving such an amazing response to our fun Giveaway this week, Owner and Creator Kaylee decided to give all Fawn Over Baby Readers 15% Off her entire store! Use Discount Code: "FAWNOVERBABY" at check out to receive this your generous discount!! That's All! Happy Shopping Friends & Have A Fabulous Saturday!! To Stay Up To Date on All Sassy Bow Co. 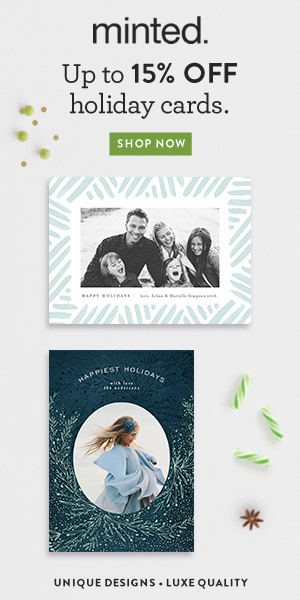 Announcements and Promotions, follow along on Facebook & Instagram!